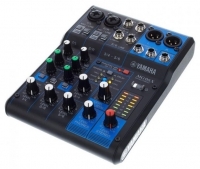 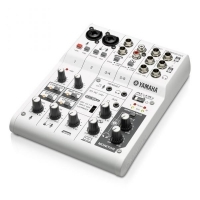 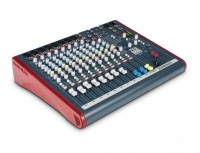 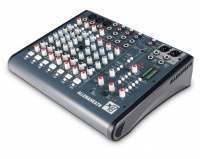 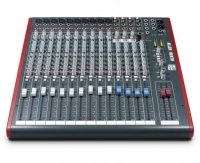 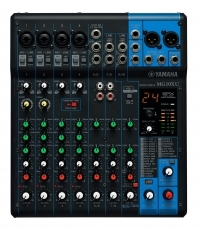 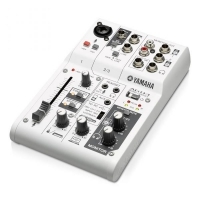 6-ch mixer,2 Mic Inputs (XLR/1/4" Jack) with +48V Phantompower, built in FX. 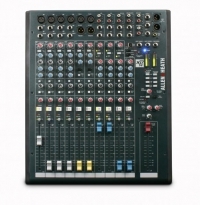 6 mic/line inputs, 4 stereo sources USB and Sonar X1 L.E. 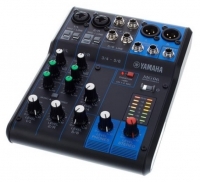 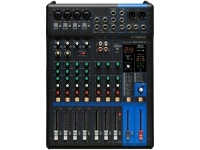 6 mic/line inputs, 3 stereo sources USB, FX, Sonar X1 L.E. 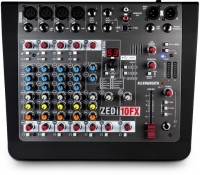 10 mic/line inputs, 3 stereo sources USB, FX and Sonar X1 L.E. 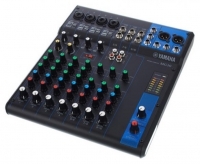 10 mic/line inputs, 4 stereo sources USB and Sonar X1 L.E. 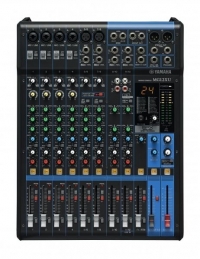 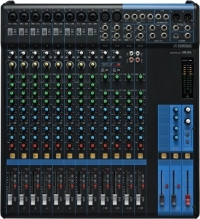 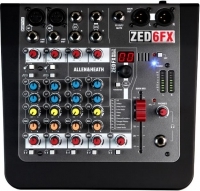 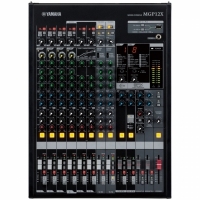 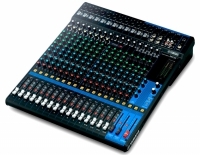 16 mic/line inputs, 3 stereo sources, USB, FX and Sonar X1 L.E. 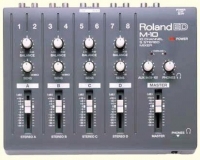 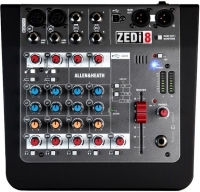 16 mic/line inputs, 4 stereo sources, USB and Sonar X1 L.E. 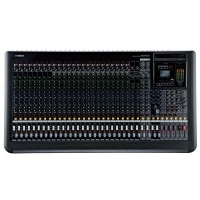 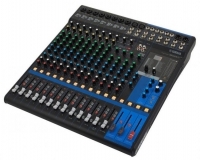 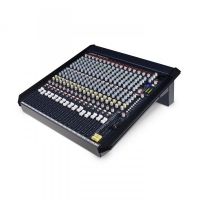 WZ4 16:2 features our acclaimed 4 band EQ with 2 sweepable mids, high quality 100mm faders, 6 aux sends, 12 segment bargraph metering and our unique QCC connector system for easy desktop, rack or flightcase mounting.